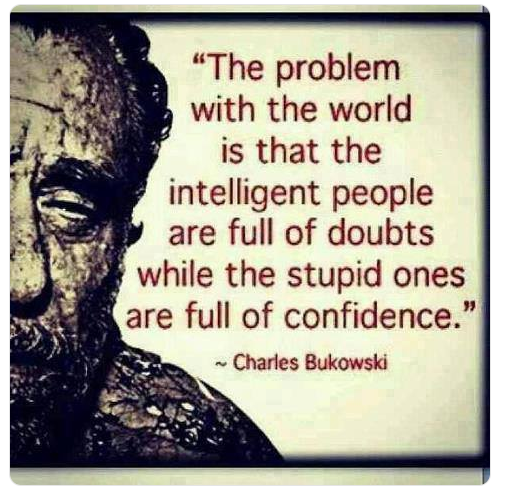 Found this quote “The problem with the world is that the intelligent people are full of doubts while the stupid ones are full of confidence.” by Charles Bukowski. Source from this twitter post. 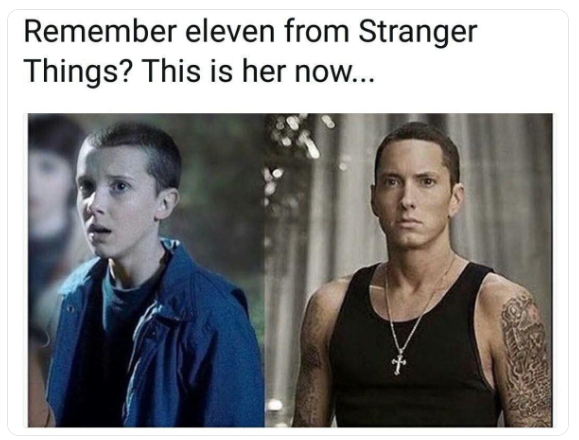 Found this image quoted with “Remember eleven from stranger things? This is her now…” on this twitter post. I captured this picture when I was coming back from a meeting in Nehru place. 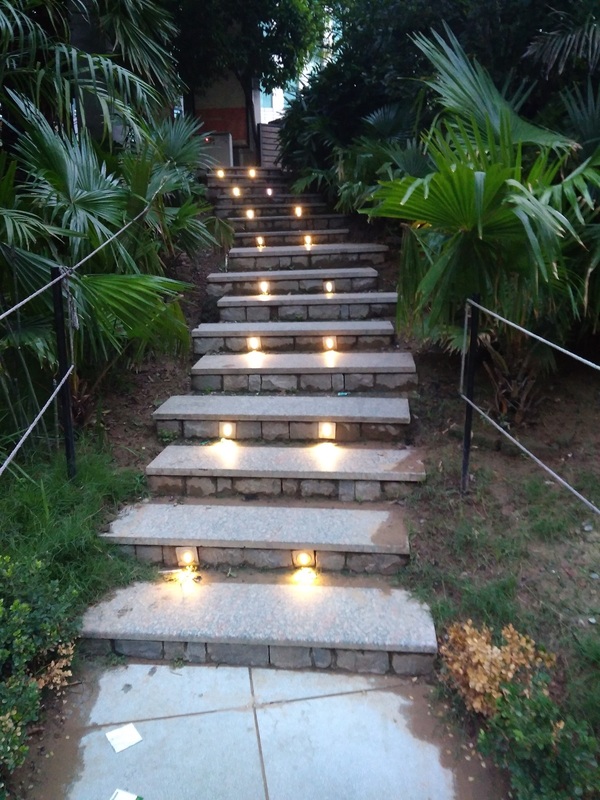 These beautiful stairs you can see at Nehru places, New Delhi’s basement mall. I don’t know the exact name for this statue, but I liked it. I clicked it from the main entrance gate of a pathology lab located in Greater Kailash-1, New Delhi. 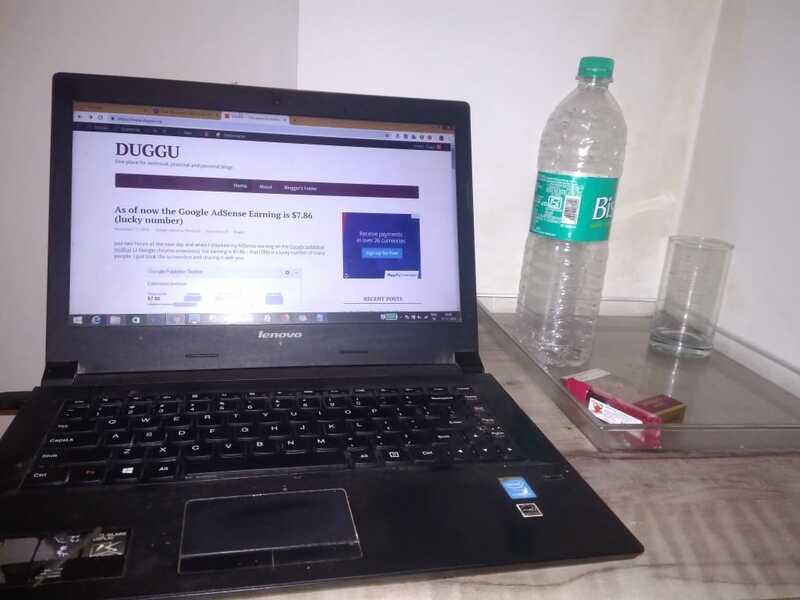 Following things can be found on a writer’s desk (Image from this twitter post).